The whole machine is constructed of 304 stainless steel. The working area is easy to clean and corrosion resisted. 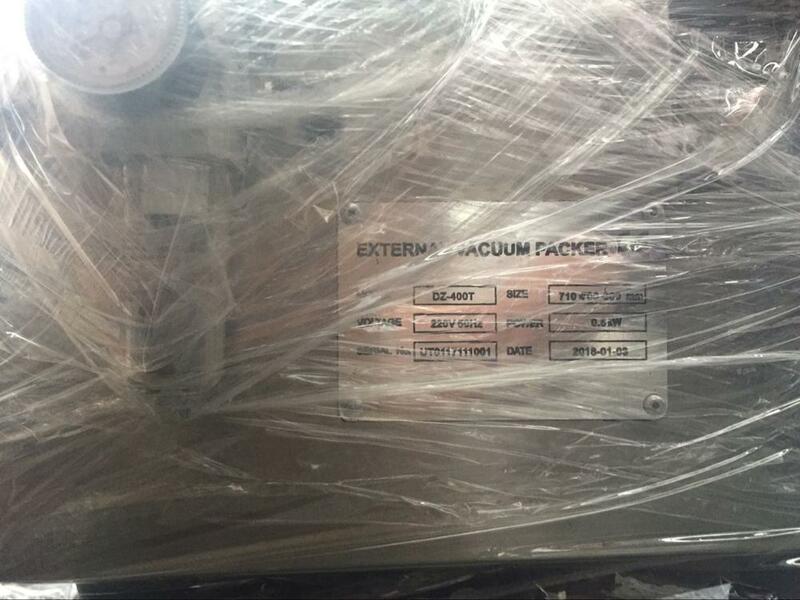 The vacuum and package sealing is finished automatically. 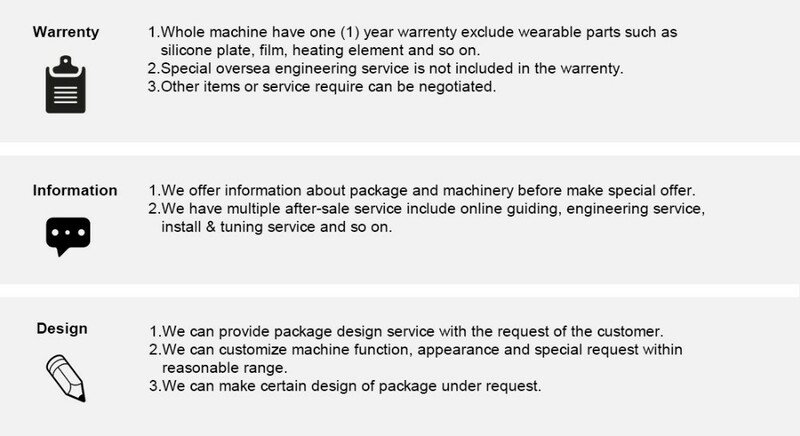 Parameter of sealing and vacuum can be adjusted accurately. 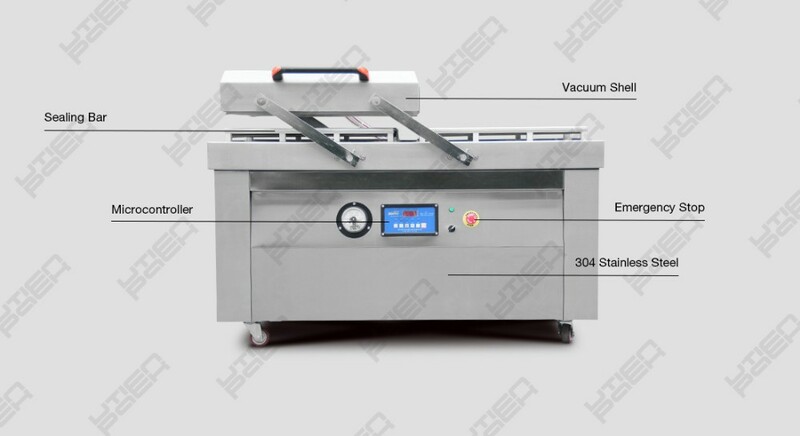 This machine has full function for vacuum sealing and suitable for various kind of products. 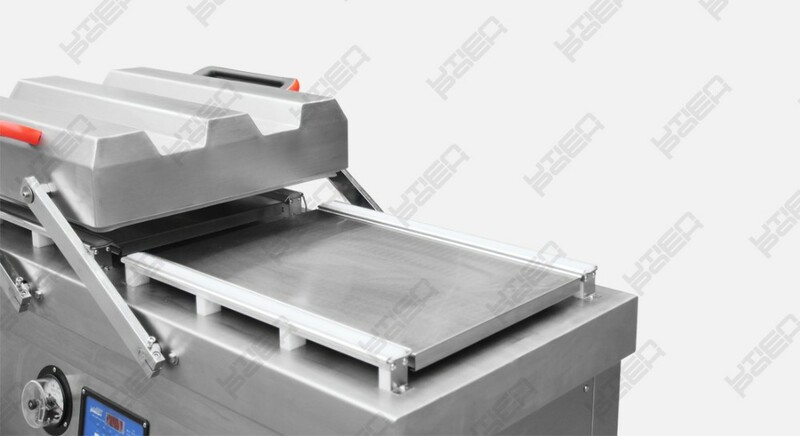 This machine is built for meat, sauce, flavouring, dry fruits, bean products, solid particle packaging. 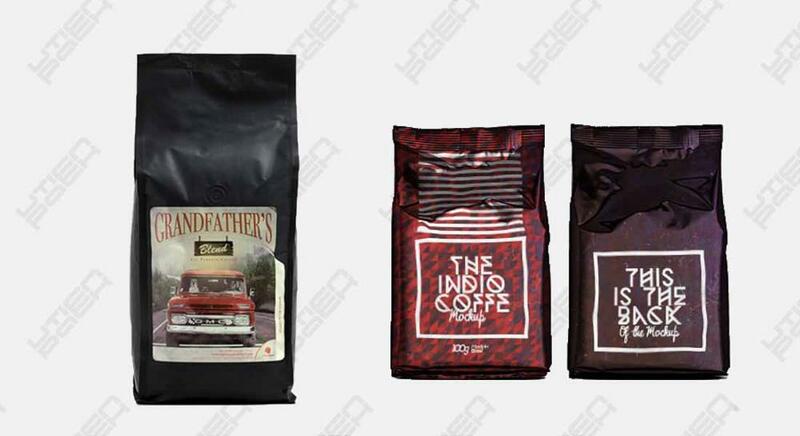 The vacuum packaging can prevent the products from corrupting and wet to prolong the shelf life. 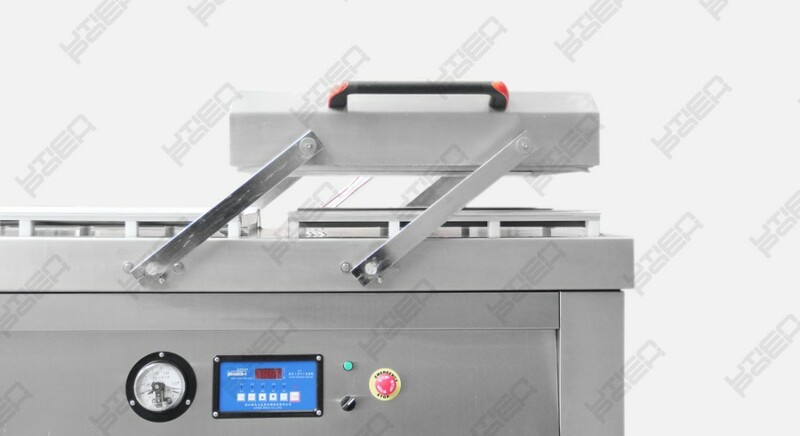 With two vacuum chamber working alternately the packaging speed can be twice fast as other vacuum packer. 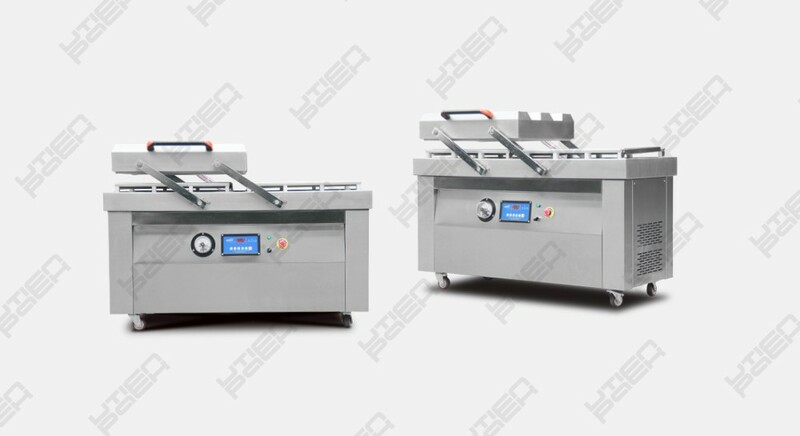 The double chamber vacuum packaging machines are ideal equipment for packing meat products, seafood, medicine, electronic components, hardware, and medical instruments etc. It can prevent oxygen and getting damp from products, greatly extending freshness, flavor and shelf life. 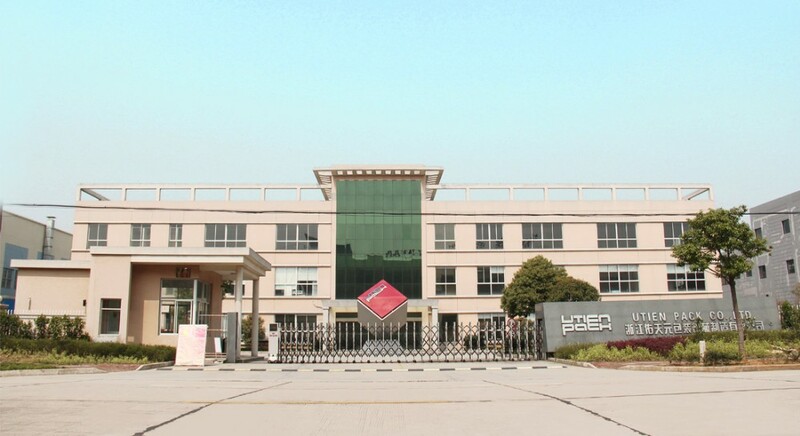 It can vacuum seal most plastic and plastic-aluminum laminated bags. 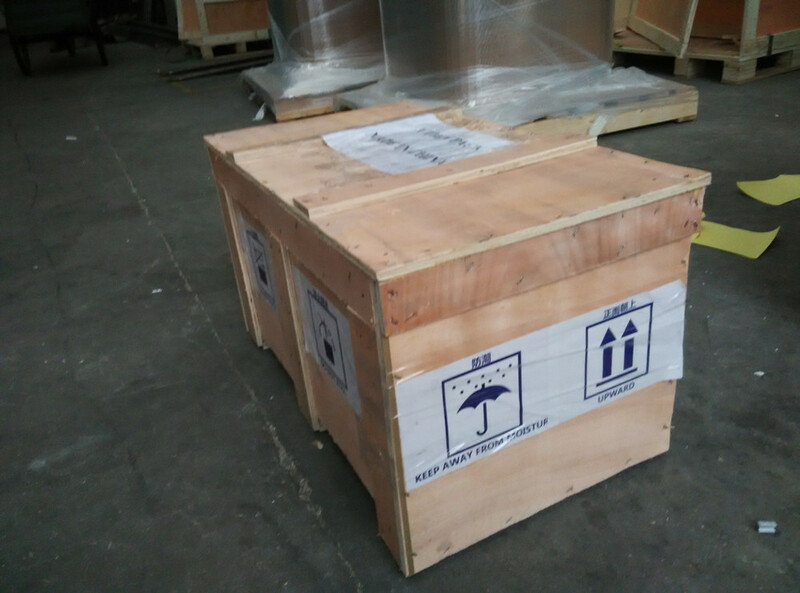 The double chamber design quickens the packaging process with two chambers working in turns.